At GCube, renewable energy insurance is all we do. 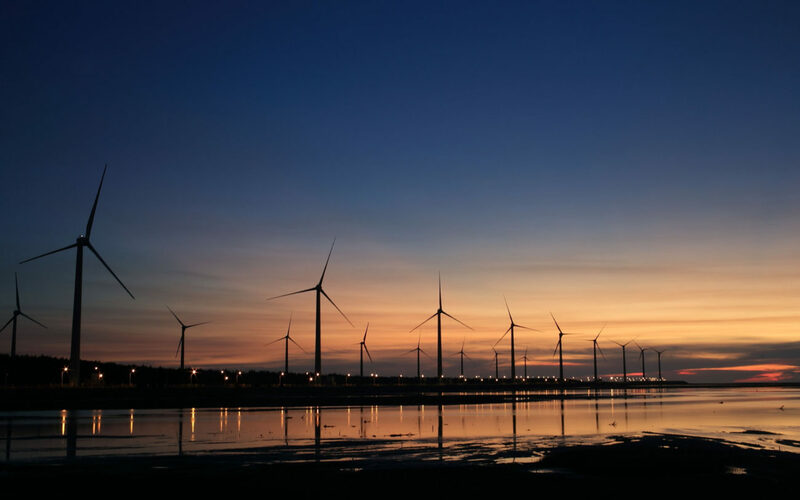 Having underwritten the very first utility-scale wind farms, we have been a specialist in renewable energy risks for over 25 years. We now insure over 100GW of projects under construction or in operation in 40 countries around the world, spanning both established and emerging renewable energy technologies. This means that we have a unique long-term analytical perspective for risk mitigation and loss control. With the most extensive claims database in the sector, we know what goes wrong, when and where, and share this insight to the benefit of our clients and brokers. In turn, we are able to offer the most comprehensive suite of renewable energy insurance products available in the market. This offering continues to evolve in line with the priorities of asset owners, operators and investors. As a Managing General Agency (MGA), GCube represents Lloyd’s of London syndicates and other leading insurance markets, with A.M. Best and S&P ‘A’ Rated capacity of up to $700 Million in property for Wind, Solar and Hydro schemes – more than sufficient to cover the largest renewable energy projects. This is backed up by up to $30 million in US Liability capacity, and £35 million in International Liability. Unlike other providers, we have full decision-making authority for informed underwriting and swift claims payment. We have paid over $500 Million in claims, 95% of which within 30 days of Proof of Loss being signed. We have extensive data on renewable energy risks, which enables us to make better-informed decisions to the benefit of our clients. We have underwritten utility-scale projects in all renewable technologies since the early inception of the industry. We are a reliable partner with an exemplary track record of paying claims in an expedient manner.